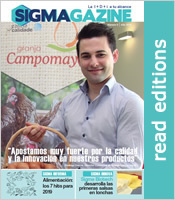 Sigma Biotech was born in 2013 as an expert technical group dedicated to the provision of innovation services for the food industry. Our philosophy of work is clear: to make innovation the main tool of change, profitability and sustained growth of your company, becoming the main axis on which your business model should revolve. 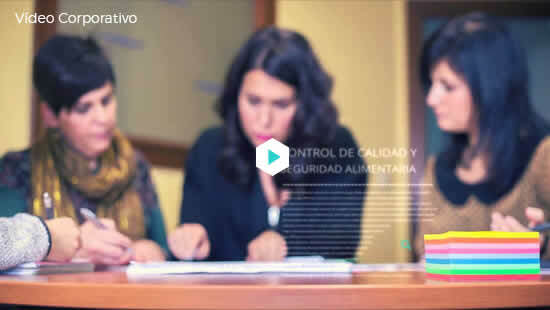 Our technical team is composed of Licensed in Food Sciences and Technologies, Laboratory Food Technicians, Graduates in Human Nutrition, Dietetics and Biology, Industrial Engineers that in total accumulate more than 50 years of experience, both in the national private food company as in the field of innovation, willing to join your team to give you support in all areas that are required. And it is that the philosophy of innovation must be the pillar from which they are sustained from small companies to large corporations, in all sectors of the food industry.